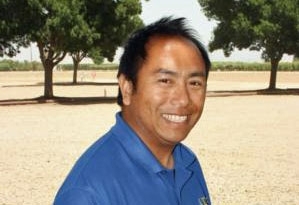 Rodriguez spoke to Michael Yang, an agricultural assistant with UC Agriculture and Natural Resources Cooperative Extension in Fresno County. Despite warmer temperatures and a shortage of water for some growers, the overall quality of the crop looks good, Yang said. 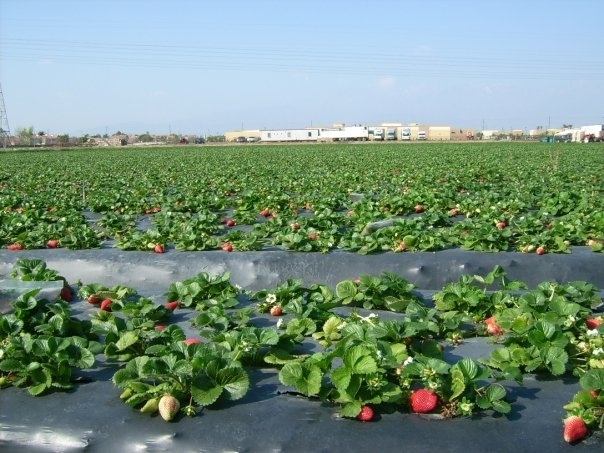 Most of the region's growers produce Chandler or Albion strawberries, two cultivars that were developed by University of California researchers. Merced Sun-Star reporter Ana Ibarra interviewed UC ANR advisor David Doll, who said the strawberry industry in Merced is small but important. According to Doll, the success of this year's strawberry season will be mainly dependent on the heat. Just as the heat accelerated the season, it also can be cut short if the high temperatures continue, he said. Yang told reporter Diana Marcum he grew up helping his family raise vegetables — and hated it. 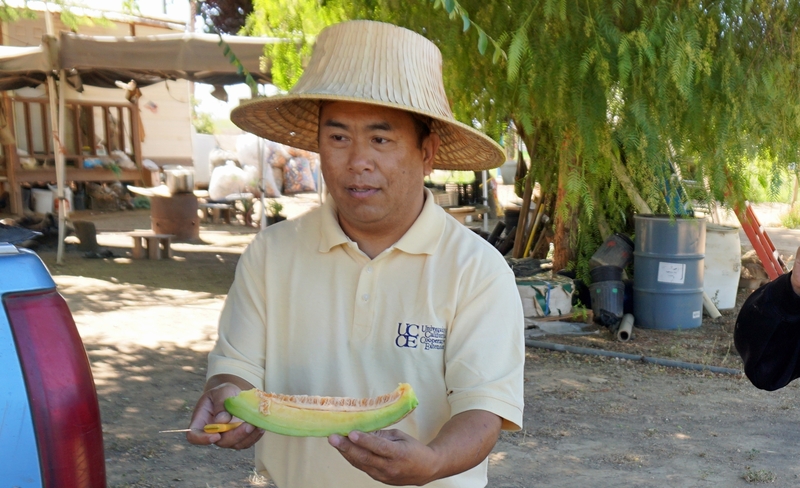 But as an adult he circled back, studying agriculture and landing a job with the University of California's Cooperative Extension, a program that uses scientific research to solve community needs. UC is a sponsor of the Solano and Yolo Counties Joint Economic Summit, 9 a.m. to 3:30 p.m. Wednesday, Nov. 16, at the Buehler Alumni and Visitors Center at UC Davis. Yolo and Solano counties want to develop a food chain cluster network to connect growers with local packing and processing facilities. In addition to UC Davis, the summit is sponsored by Solano County, Yolo County, Solano Economic Development Corporation and First Northern Bank. Yolo County supervisor Don Saylor said local farmers are shipping about 98 percent of their agricultural products out of the area for processing and then bringing it back for purchase in local outlets. Saylor says another challenge is the ability to quickly ship farm products. He says government money for roads is typically based on population. So rural areas often get left out when it comes to new road construction. 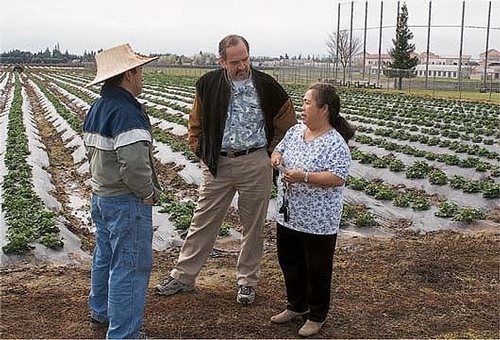 A refugee strawberry farmer who speaks very little English was fined $2,000 by Labor Standards Enforcement for not having workers’ compensation insurance for his wife and uncle who work on their half-acre strawberry patch next to their home in Visalia. They sell the berries only from their roadside stand. He was also fined $195 for not having a documented Illness Prevention Program and $260 for no documented heat illness prevention program for his wife and uncle. 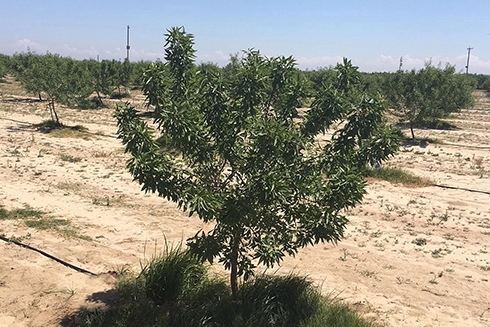 The release said growers can find out more about farming regulations by contacting Molinar or his assistant, Michael Yang, in the Fresno County UC Cooperative Extension Office.